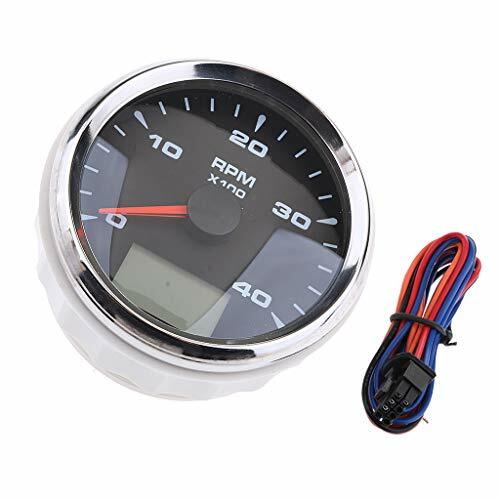 Multifunction Design: Usually can be used as Odometer/Tachometer. LED Digital Display: dynamic changes could be noticed at a glance. Good Working Condition:The front cover is made of 316 stainless steel,It can be used for a long time even in an acid-base or humid environment. Simple Installation: You can mount this hour meter right on your dash or in an inconspicuous space.